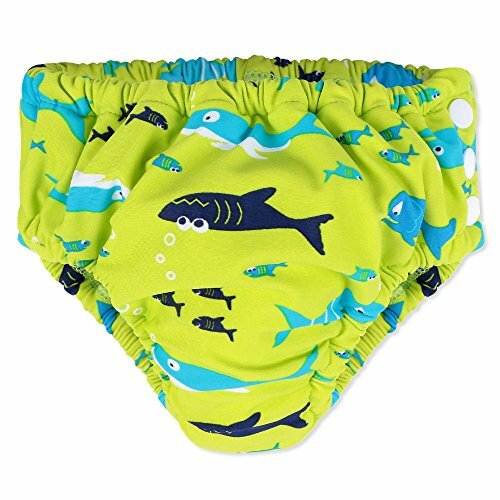 Material:cotton blend+ waterproof layer.Outer Layer is highly Water-Resistant, Breathable and Very Durable. 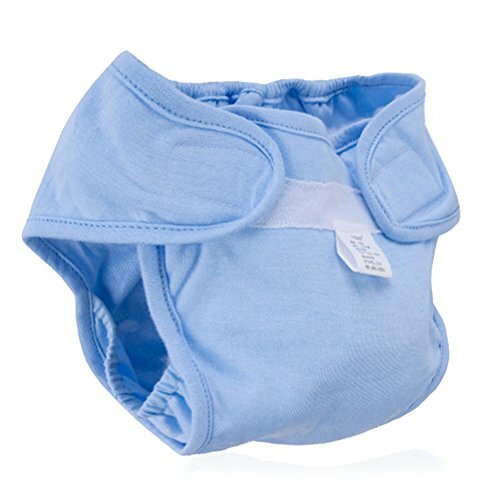 it can be washed without any deformation and gives an ideal protection for your baby, the bed and linens from leakage. Outer Layer is highly Water-Resistant, Breathable and Very Durable. 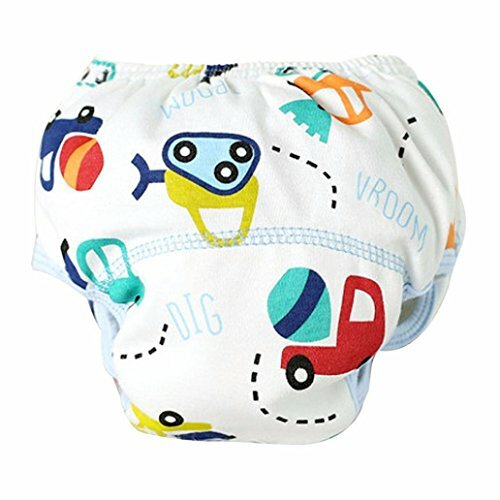 it can be washed without any deformation and gives an ideal protection for your baby, the bed and linens from leakage. 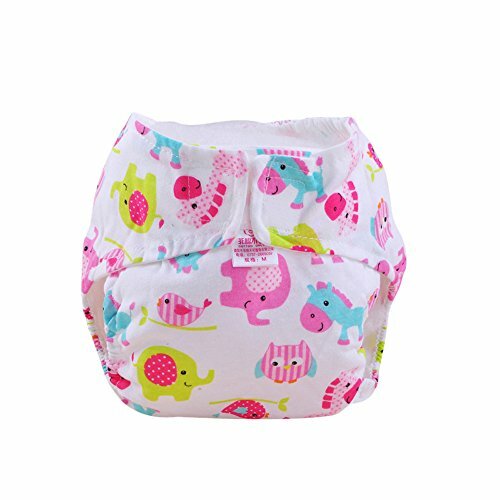 Inner Layer can wich moisture away from babies skin and keep bottom dry to make your baby feel easy and comfortable. That is what all parents are happy to see.